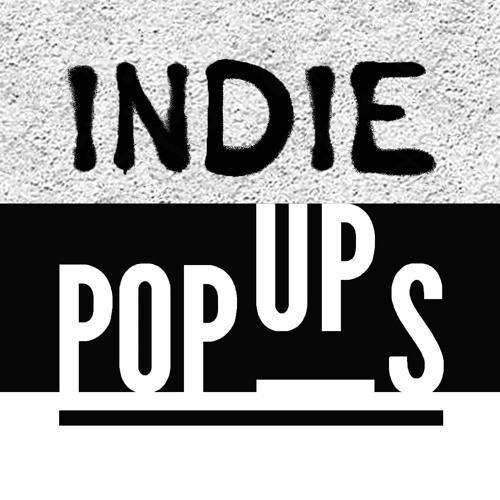 HERE IS OUR 2018 SPOTIFY PLAYLIST: https://open.spotify.com/user/indie.pop.ups/playlist/4gFznHlialkOJ0w5HQPrRX Spreading the best new songs that Pop-Up. Monthly playlists and temporary re-posts. Only sounds from original artists or labels.